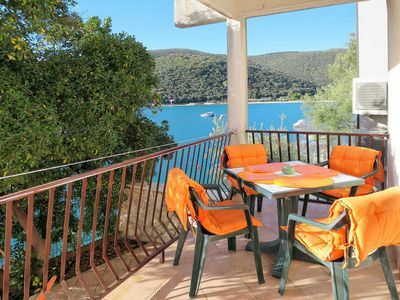 This Villa is set in the tranquil bay of historic part of Cavtat, close to the beaches, restaurants and shops but offering complete privacy and tranquility. 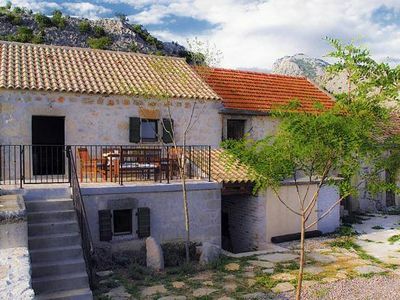 Originally built in the18th century, it has been restored with great care five years ago, beautifully converted to recreate a property of unique charm and quality. This Villa is one of the oldest buildings in the region, whose foundations contain remains of walls and ceramic originating from the ancient Epidaurum. 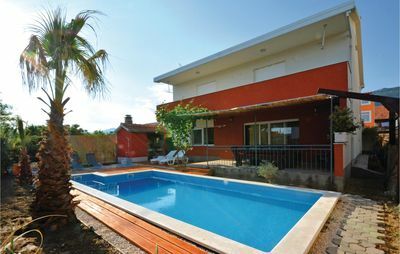 The Villa consist of four double bedrooms one of which is on the first floor, and 3 large bedrooms on the second floor one of which has an opening with a splendid view of Cavtat bay, and the Adriatic sea, fully equipped kitchen, living area, 2 bathrooms, terraces with outdoor seating and a barbecue. The garden with manicured lawn is planted with orange and bay leaf trees. 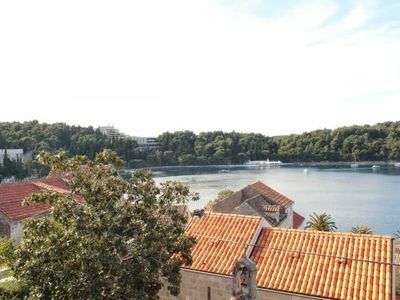 The property garden is surrounded by 2.5 meters high walls, with an entrance just off the old town in bay of Cavtat. Villa can accommodate up to 8 people but there is a possibility of having 4-5 more. 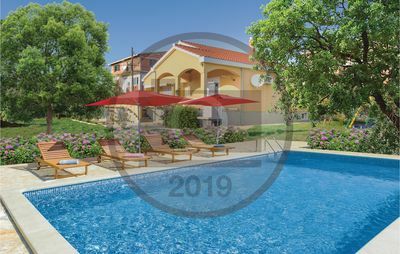 Villa has its own separate entrance from the old town bay of Cavtat, and the second entrance from the other side of Cavtat including private parking area. 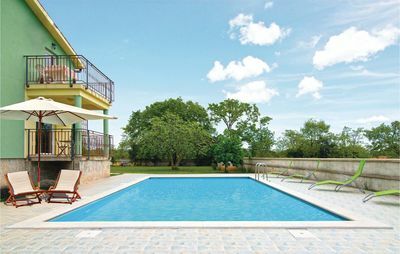 It is fully airconditioned with SAT TV and Wireless internet connections throughout. Children friendly house with cosy children&#39;s bedroom and another room with a baby cot. The Villa also has a private chapel that belongs to the family, one of the oldest in the area. Besides Villa we also offer a lovely fully equipped apartment, 45 m², suitable for up to 4 persons (2 pax bedroom, 2 pax living room). 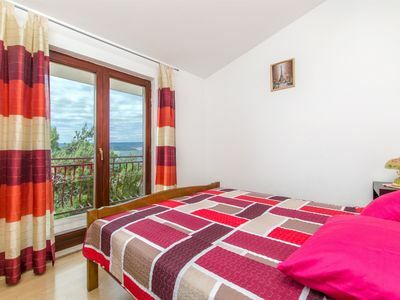 Fully airconditioned with a kitchen, bathroom, bedroom, living room, private terrace. 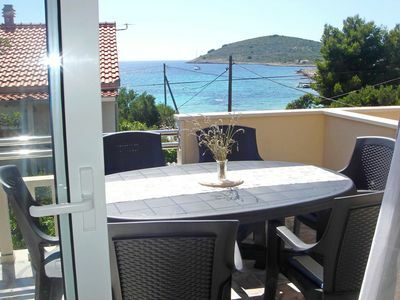 The entrance is within walking distance (250 meters) from the main parking area of Cavtat. 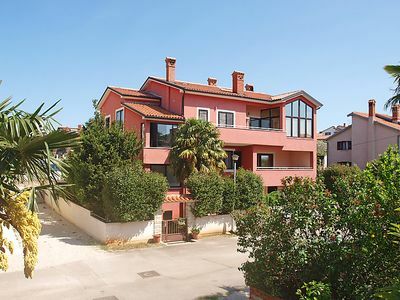 The apartment is located in the garden of the villa in a quiet and peaceful environment. The beautiful terrace of the apartment is exposed to the sun in the morning, while it is in the shade in the afternoon. The apartment can accommodate a total of max. 4 people. 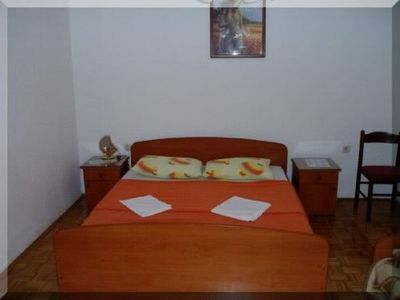 There is a separate bedroom with double bed and a spacious living room with kitchen where there is another sleeping possibility (couch) for 2 persons. The apartment is air-conditioned, has satellite TV, Wi-Fi and a fully equipped kitchen with dishwasher, oven and microwave. Villa Mosor, heated infinity pool, mini spa; finland sauna, whirpool.